At Ten Lakes Center we understand that making the decision to seek professional help can be difficult. Our Generation's Program is a short-term, inpatient, acute treatment program designed to treat mental health issues of adults and seniors. Ten Lakes Center's partial hospitalization programs (PHP) are goal oriented day treatment programs assisting clients with emotional and behavioral issues. 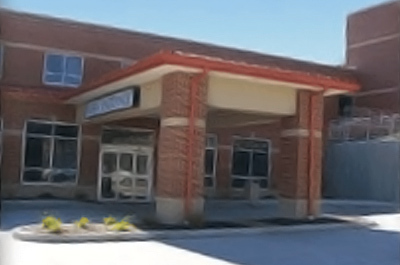 Ten Lakes Center's partial hospitalization program is located in New Philadelphia, OH.